These days, probiotic yogurt and other "gut-friendly" foods line supermarket shelves. But what's the best way to feed our all-important microbiome—and what is a microbiome, anyway? 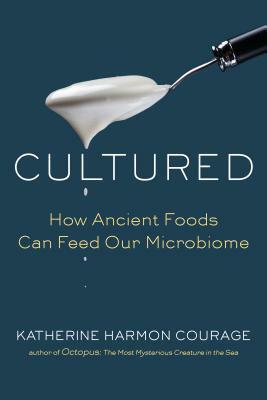 Katherine Harmon Courage is a contributing editor for Scientific American and a journalist whose work has appeared in the New York Times, Wired, National Geographic, and Popular Science, among other publications. Courage has been covering the microbiome beat since 2009. Her first book, Octopus! : The Most Mysterious Creature in the Sea, was published in 2013, and her writing about experimental immune treatments was featured in The Best American Science and Nature Writing 2013. She lives in Colorado.